In our clinic we offer you treatment in English. 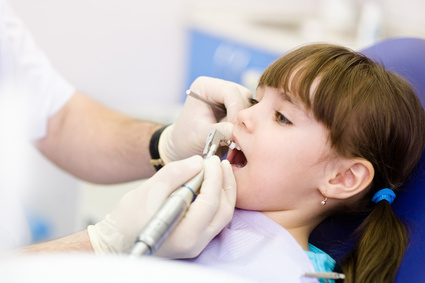 We have team of experienced General Dental Practitioners, orthodontist, prosthetists, pedodontist and oral surgeon. We use highest quality of medical equipment. Call and request a consultation. High quality of our services and low prices will surprise you!